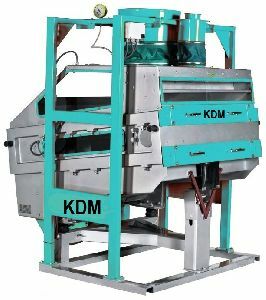 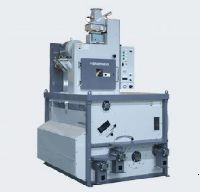 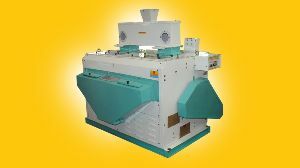 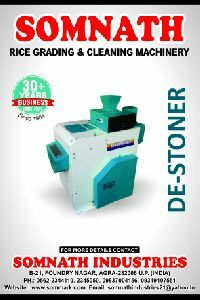 Rice Destoner is designed to remove stones in raw materials, semi finished material and finished materials like rice, paddy, wheat, pulse and all granulated products. 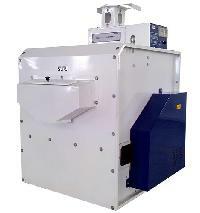 High Capacity in compact size. 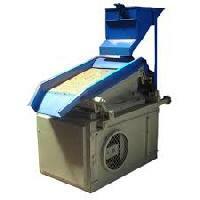 Rice Destoner is a machine, which separate the left over stones from the white rice. 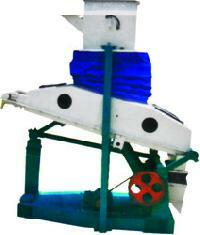 This works on the principle of gravity. 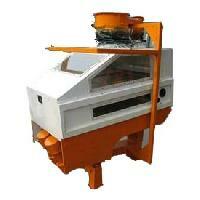 The machine will work more efficiently. 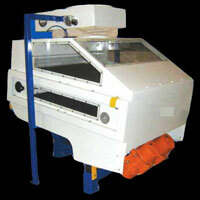 The stones are separated and delivered automatically with the help of the timer. 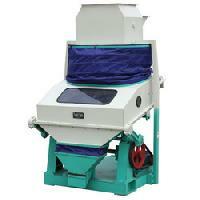 This output rice will be delivered from front side of the machine. 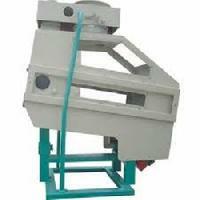 This has to be installed after polishing of rice. 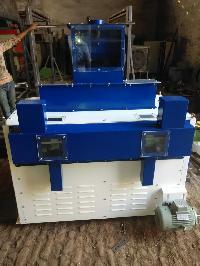 Features:- Fully enclosed compact system, Saving in power consumption, Automatic stone discharge system with timer unit, Friendly operate machine and low maintenance. 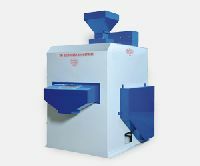 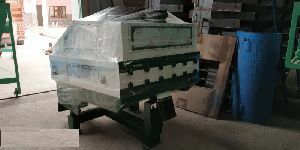 We have available with us rice destoner that is widely demanded by the clients residing in different parts of the country. 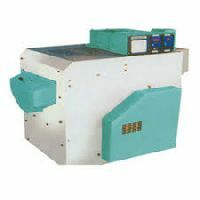 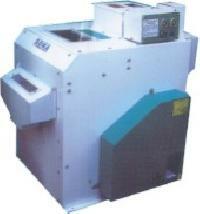 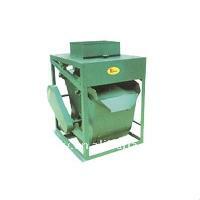 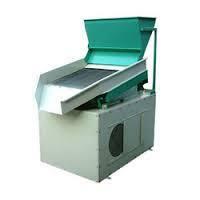 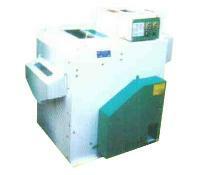 The rice destoner that we deal in is appreciated for its sturdy constriction as well as speedy operation. 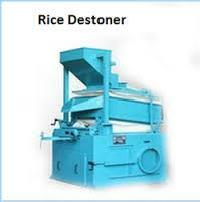 Also, we are one of the credible manufacturers and suppliers of rice destoner in the domain. 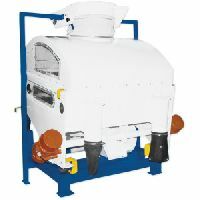 To manufacture these destoners at per with industry guidelines, we source excellent quality materials from leading vendors of the market. 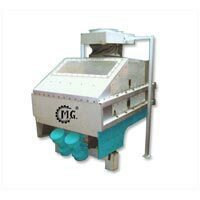 Ideal for removing different type of impurity from rice, these destoners are highly demanded by food industries. 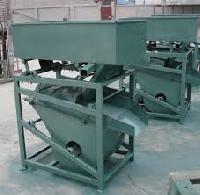 Prior to dispatch, Rice Destoner is duly checked by our experts.